The Museum’s permanent collection consists of a vast array of antique and contemporary games from around the world. Visitors discover the history of ancient strategy, board, and card games and learn how those games evolved over time to influence contemporary play. In addition to the Museum’s permanent collection, highlights include special temporary exhibits, a research library, and a fanciful outdoor game trail. While many of the oldest games are safely preserved behind glass, there are plenty of hands-on games for the entire family to enjoy. 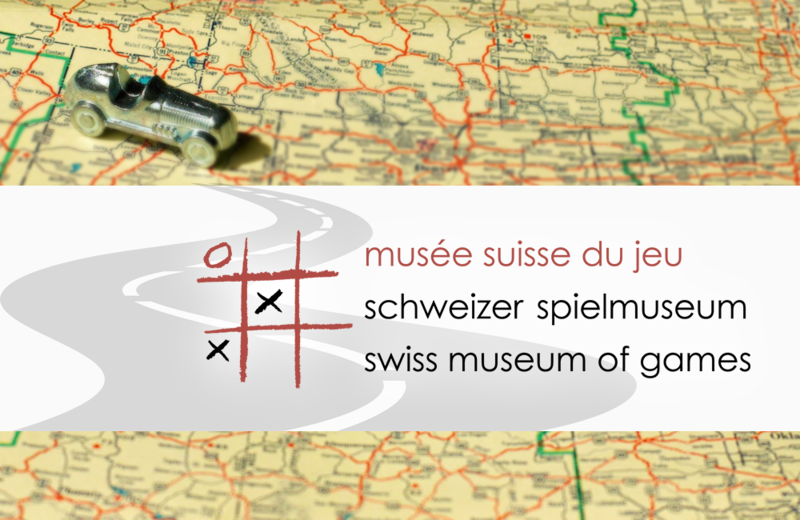 The Swiss Museum of Games is a popular tourist stop thanks to the Museum itself, the historic castle, and spectacular lake views. The Museum offers guided tours, workshops, and space for private functions. Since 2005, Istanbul Toy Museum has offered visitors the opportunity to experience toys from the past 200 years, drawn from the personal toy collection of Turkish poet and media personality, Sunay Akin.